Over the last several years, technology has become such an integral part of our lives that it's hard to imagine a time without it. From smart phones to the internet to high quality security cameras protecting businesses, modern technology is truly everywhere. However, while most of the impacts that it's had on our lives have been positive, there are some ways that it has influenced things negatively. 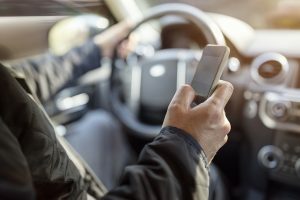 In the world of personal injury, there are pros and cons to technology and taking a closer look at how it may influence a personal injury situation is well worth doing for anyone who has been involved in an accident of any kind. It seems as if every time you flip on the news or peek at Facebook and Twitter, there is a new airbag recall smacking you in the face. This is good news and bad. It is great because someone is looking out for our best interests, but it is bad because it seems as if the onslaught is never going to end. 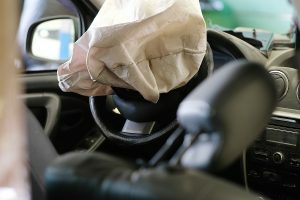 Malfunctioning air bags can leave you injured, afraid, and worried about how you are going to pay your bills. You may rightfully be entitled to compensation for your pain and suffering. Contact our office for a free case review if you have been injured in an air bag-related recall to find out your options. Do you remember the days when you actually had to pick up the phone and dial a number to call and find out what someone was up to? Everything is so readily available to us now, usually with the swipe of one finger, that we take it for granted. 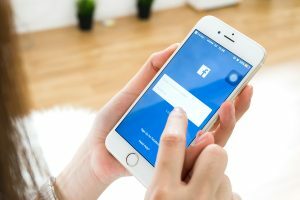 Social media is a part of all of our lives now, in one way or another, whether we like it or not. Investigators often turn to these types of platforms in an attempt to weed out fraudulent claims. 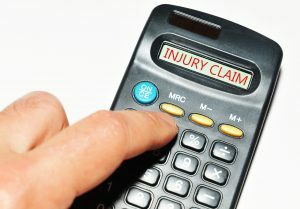 Attorneys can use your posts as evidence to prove that your injury is not as significant as you might claim it to be. Obviously, if you have a broken leg that requires crutches, a video of you running and jumping, is not likely to look good in your favor. Seeking emotional damage because you are deeply traumatized may not sit well if posts of you smiling, laughing, and partying with friends are present. Being injured is something that can negatively influence your life in a huge way. And while Florida is filled with plenty to do and experience - from its beaches to its theme parks to its numerous music venues and restaurants - enjoying life here is more difficult when you are trying to recover from an injury. And when your injury was caused by the actions of someone else, it can be incredibly frustrating to keep moving forwards with your recover. This is especially true when you're struggling to meet your bills and keep your finances in order - if your accident was the fault of someone else, it shouldn't be you who has to shoulder the burden that comes with it. That's where personal injury law comes into the picture. 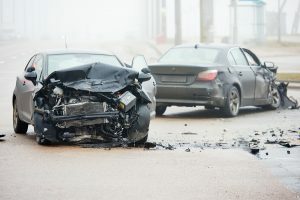 By enlisting the help of a professional accident lawyer in Florida, you'll be able to start working towards getting the financial compensation that you actually deserve. 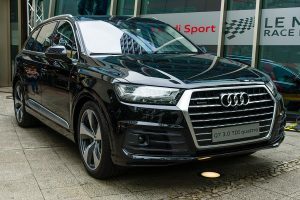 The chances are that if you have looked on social media or turned on the television, you have heard about the controversies and discrepancies that have to do with automotive air bags. That is good because important information was passed along to you, the consumer, in a way that stuck in your head. 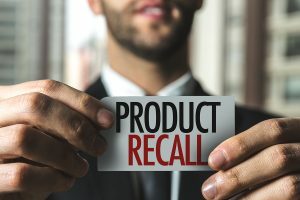 It is important to note that some of the smaller automotive related recalls can just as easily increase your risks of sustaining an injury or becoming involved in a crash as a bigger recall. You fill out the appropriate forms and submit your claim, along with medical reports and expenses, to the insurance company. 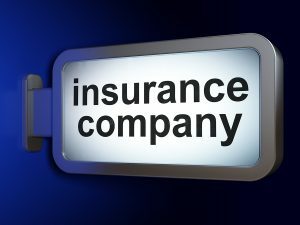 Someone with the insurance company reviews the info you provide and determines if your claim is eligible for compensation. If so, you'll be offered a settlement check which you can accept and then use to pay off medical costs and get back on your feet. 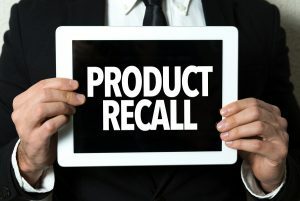 It is not often that you get 2 products recalled for virtually the same reason at just about the same time, but in this rare occurrence, that is exactly what happened. Getting scalded by hot coffee, or another beverage can leave you with minor, or major injuries, depending on the temperature of the product in question. Many of us enjoy a hot cup of Joe every morning in our convenient cups, that are cool to the touch, in our vehicles. If you burn yourself while driving, this could also increase your risks of becoming involved in an accident. Florida's roads are busy. Between the millions who call the state home and the millions more who visit on a daily basis, there are a lot of vehicles moving from place to place. That increased number of vehicles means that the risk of being involved in an accident is increased as well. If you're involved in an accident in Florida and are injured, it's important to remember that you do have rights. Being injured can lead to serious problems in your life, and it's vital that you take the right steps following any accident to help yourself get the recovery that you deserve. There are a few steps that you'll need to keep in mind following an accident. These include the following. Fire, one of the necessities of life. It warms you and your loved ones, allows you to cook your food, and it can be easy to forget that it is extremely dangerous. An increased risk of fire while you are inside your vehicle could lead to you needing the services of a personal injury attorney. Volkswagen drivers, you should pay extra close attention to this information. Chrysler is expected to begin the process of a massive recall in June. 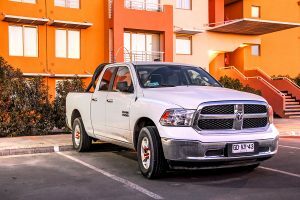 There are a potential 1,021,279 affected certain model year 2013-2016 Ram 1500, Ram 2500, and 2014-2016 Ram 3500 vehicles. Why is this important to you? Have you looked on our highways lately? 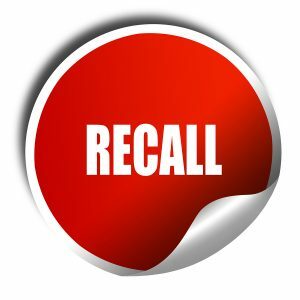 There seems to be a Dodge truck everywhere you look, and this recall can affect the safety, and well-being, of any occupant inside one of these vehicles. Trucks are meant to do things like go off road, and play in the mud, but in this case, it could affect your vehicle in a way that can harm all of the occupants inside. This type of driving, or debris striking your vehicle, can cause a fault within the Occupant Restraint Controller (ORC). This little piece of equipment operates the rollover side-curtain airbags and the seat belt pre-tensioner. In the event of a crash or a vehicle rollover, the air bags may not deploy. 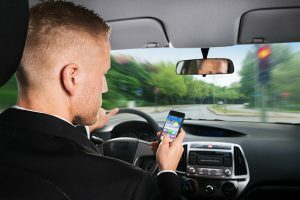 It's fairly obvious to most who are involved in a Florida accident that finding an injury lawyer is a good idea. After all, the average person simply doesn't have the kind of knowledge needed to navigate the complicated legal system on their own and come out the other side with the best outcome. 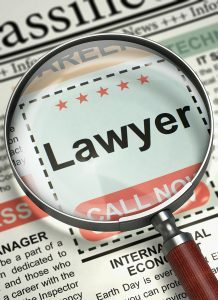 But how do you go about finding a good Florida lawyer with so many personal injury attorneys available? Take a look at some of the key ways to do so, and you'll be able to determine just what steps to take to get the representation that you deserve. Here are some of the main things to remember. Location - While you aren't going to have to spend a lot of time in an office with your personal injury attorney, you still have to be able to meet with them on occasion. Look for attorneys that have offices close by to you so you aren't left struggling to make those appointments. With the Fourth of July fast approaching, people will soon be enjoying the festivities of the holidays. That includes watching and lighting fireworks displays. Every year, there is an average of 9,000 firework related injuries, with four deaths. Although the majority of injuries caused by fireworks are the result of misuse, there are cases where injuries occur from malfunctioning fireworks and negligence during large fireworks displays. 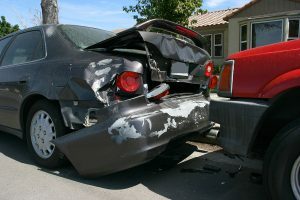 In these cases, it is important to understand your rights to damages. 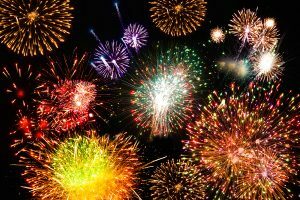 If you follow all the safety guidelines and have still been injured, it may be the result of a product malfunction or the negligence of the company hosting the fireworks display. When you are injured, it can be life changing. The cost of hospital bills, loss of income, and pain and suffering can take a toll both on your finances and your life. However, if you are injured on the job, by law your employer has to pay for the damages caused by the injury. This coverage is called “worker’s compensation” and can help you recover both physically and financially. 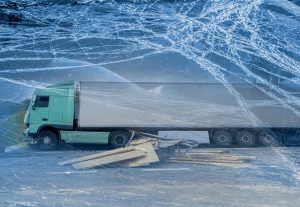 Unfortunately, proving your worker’s compensation claim in Florida can be quite a challenge so it is extremely important you understand your rights and responsibilities when filing a worker’s compensation claim. 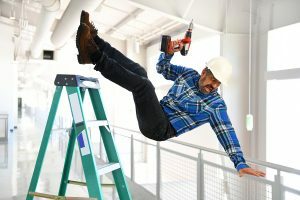 What Does Worker’s Compensation Cover In Florida? In order to receive these benefits, you have to first prove that the injury occurred during work. In Florida, worker’s compensation also includes occupational diseases.